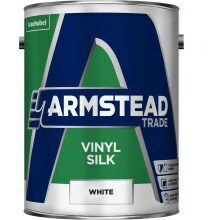 Armstead Trade Vinyl Silk is a professional quality, wipeable mid-sheen emulsion that resists scuffing and abrasion. 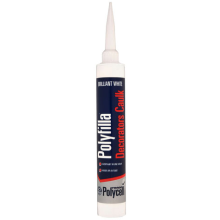 Suitable for all normal interior wall and ceiling surfaces. 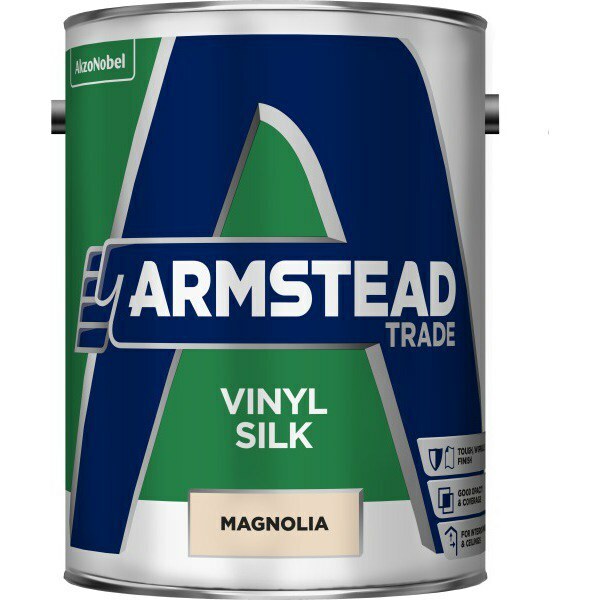 For interior walls & ceilings.